Aidi Commercio Export S.l. 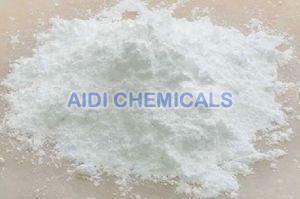 is a well-known Oxide Manufacturer, Exporter and Supplier. 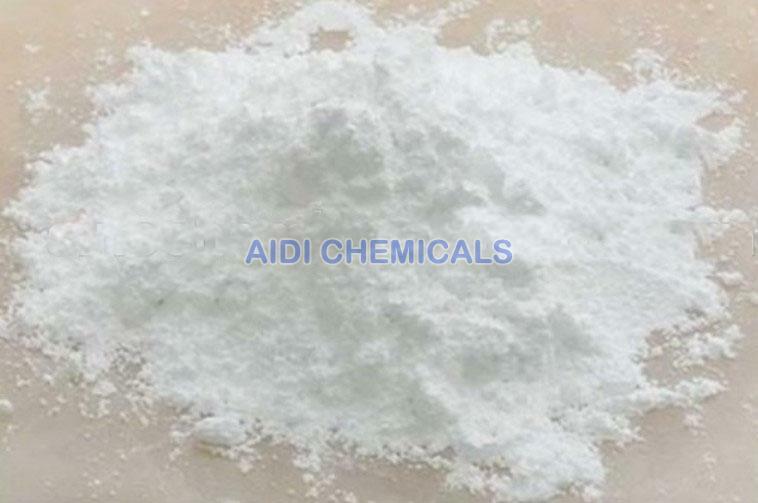 The company makes available various types of Oxide, such as Copper Oxide, Green Chromium Oxide, Iron Oxide, Magnesium Oxide, Titanium Dioxide and Zinc Oxide. All the Oxides offered are accurately formulated in specialized and fully equipped labs by its researchers and scientists. Oxides, that we provide, have requisite chemical & physical properties, and are widely used in numerous industries to serve varied purposes. Furthermore, we make available these best quality Oxides at market leading prices.